Wait, you may say. SS501 is not an SM group; they were with DSP and are now in separate agencies. Oh, but don’t you remember that back in the day, Young Saeng was an SM trainee?! Note the similar cheeky cheeks and pouty lips. 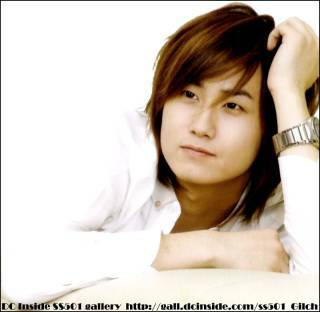 Young Saeng is the quietest member of SS501. And what do they call him? The Otter PRINCE! SHY PRINCE! Oh, and don’t forget HIS ability to sing! SM isn’t even trying to hide it! 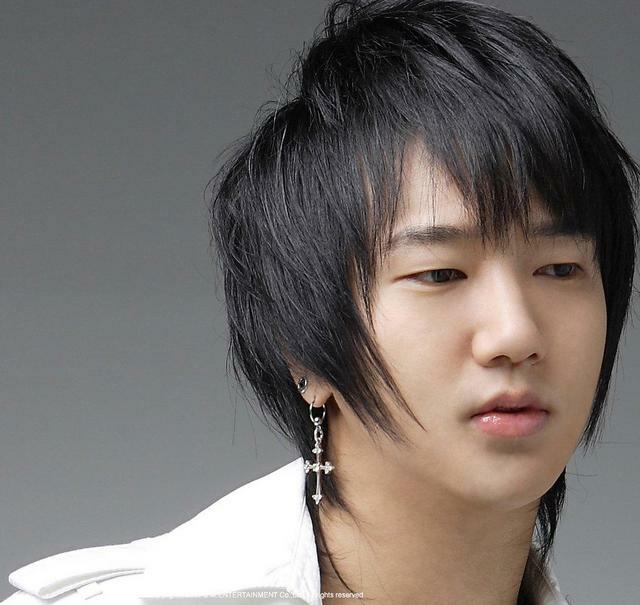 They barely bother to change names from one clone to the next: Hye Sung, Young Saeng, Yesung! C’mon people! Wake up and smell the conspiracy! They make little changes so you don’t notice. They put them in groups so that you can’t focus on them. I’ve been taking one for the team, scrutinizing these guys to bring you this breaking news! And SM is smart. These aren’t exact duplicates. They make a little alteration here, a little change there, so the general public will not notice. 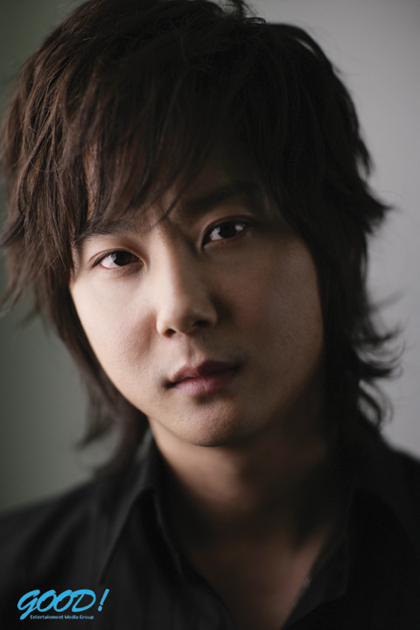 I’m not saying that they are the SAME; I’m pretty sure that I’ve seen Young Saeng and Yesung in the same room. People can independently vouch that Hye Sung and Young Saeng are NOT the same person. But, I am 84.7% positive that we are working with the same basic genetic stock here. However, I must say, I don’t mind this conspiracy. I can accept as many cheeky cheeked, pouty-lipped idols who can sing as SM can produce. You don’t think this is merely my imagination, do you? This isn’t at all like that other thing about Taeyang and Jay Park being the same person. I think we’ve all accepted that’s a fact.